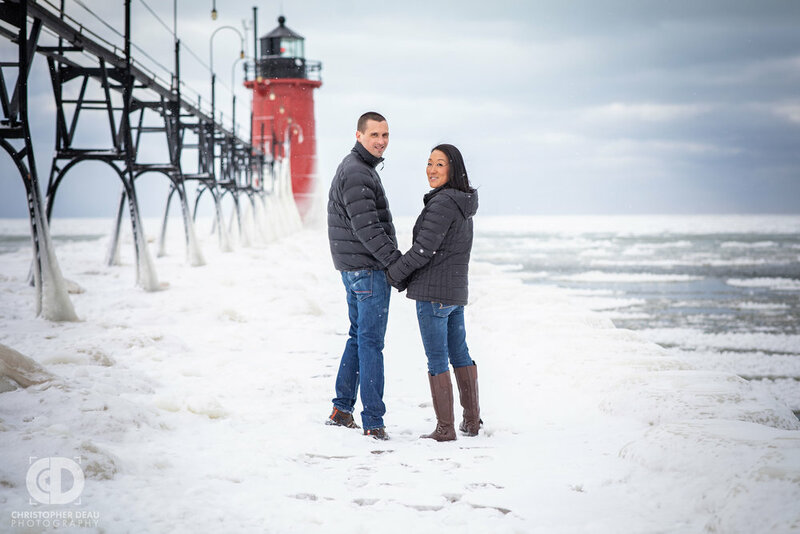 Jon proposed to Elaina on the beaches of South Haven so we thought it would be a great location for their engagement photos. It was chilly and totally worth it! 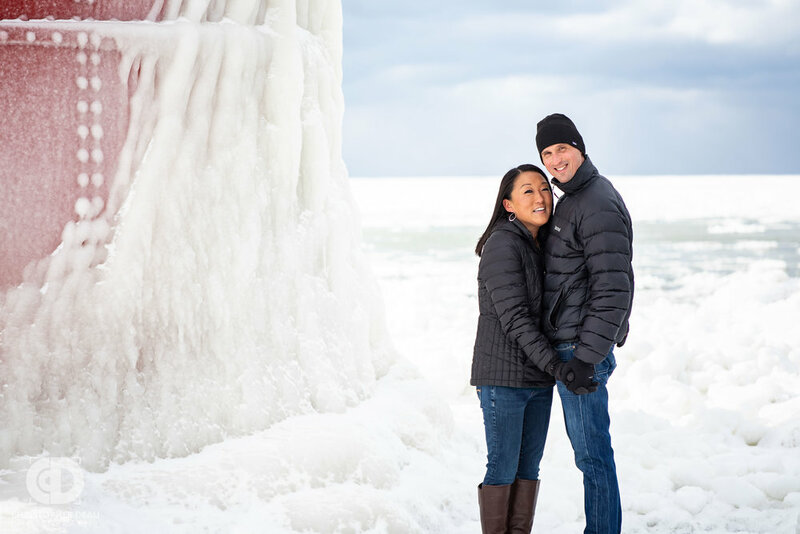 Winter transforms the beach and pier into a magical frozen wonderland, scroll down and check it out! 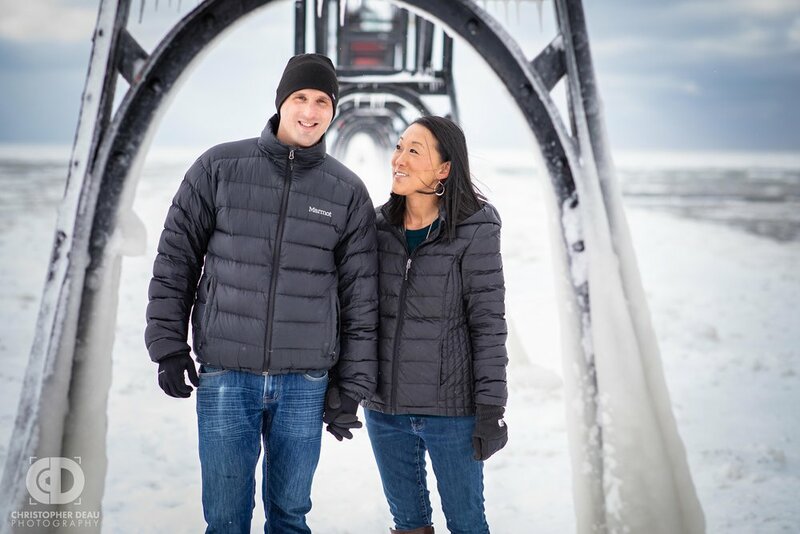 I’m so grateful to be able to make a living as a photographer, I love being able to create something special like this for awesome people like Elaina and Jon. 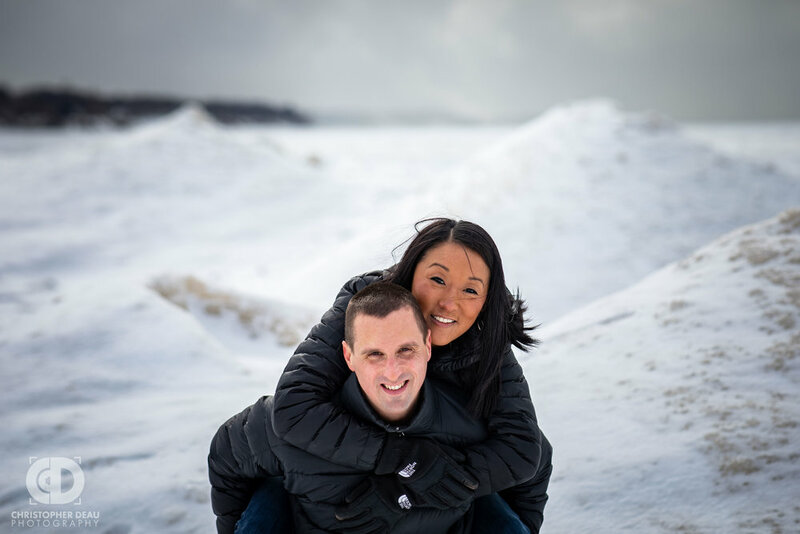 I look forward to photographing their wedding in Kalamazoo this summer!